Take the whole family on holiday in our pet-friendly VW Campervans! We now hire out selected VW Campervans to our four legged friends, so there is no need to book kennels or ask family or friends to look after them. We even supply poo bags, treats, and a toy, so they really feel at home! Please note there is an additional £40 valet charge per hire of our pet friendly campervans. T’s & C’s apply. Contact us now on 0151 350 6875 for more information. Our campervan rentals are nationwide, so please share with your facebook friends. 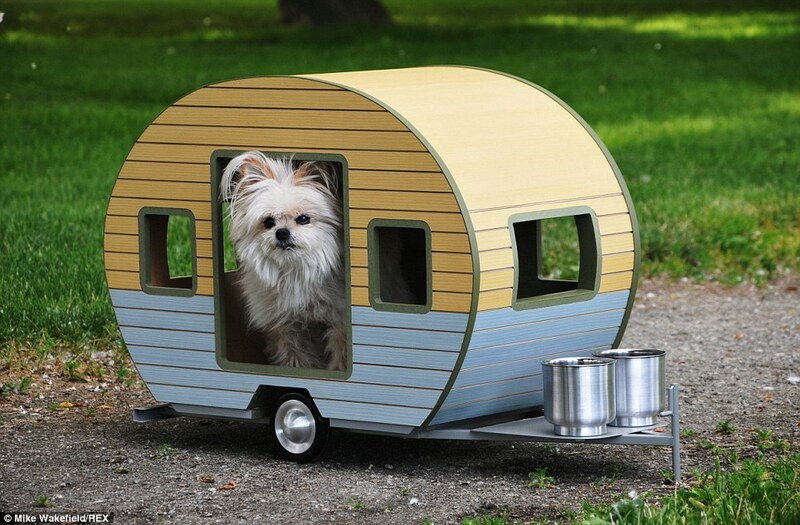 COMPETITION: Your 4 legged friend could win you your next campervan break. For more information and how to enter, click here.